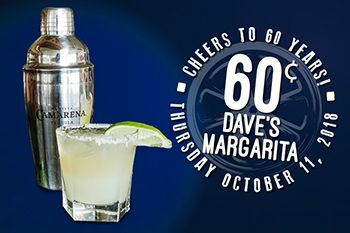 Cheers to 60 years with 60¢ Dave's Margarita at on Thursday, October 11th from opening to 7PM at Castaway Burbank! Celebrate the success of Castaway Burbank and Specialty Restaurants Corporation, no better way than with a 60¢ Dave's Margarita with the purchase of an appetizer or entrée! Available Thursday, October 11th Open to 7pm. Limit 2 per person. This margarita was named after Specialty Restaurant's founder, David Tallichet who created this recipe using his signature ingredients - fresh lime juice and orange liqueur. We have added something new to it with our partnered vendors, Camarena Tequila, Grand Marnier and Cointreau. *Maximum of 2 per person. Available until 7pm. Management Reserves All Rights. Limited Time Only. While Supplies Last. No cash value. Special Events are open and available year round. Office: Monday - Friday 9am-5pm or by appointment only. Reservations are highly recommended. We seat based on the first available table. We do not accept reservations specifically for the patio or window seating. We will try and accommodate any special requests, but you may have to wait past your reservation time for your desired table. Walk-ins are welcome for the Bar or Lounge. Thank you! Join the CAST for even more ways to enjoy!  Order your Castaway Gift Cards online and get it delivered right to your email inbox.